Scientists tell us that someday the “Big One” will strike California and large portions of the coastline will plunge into the ocean “almost instantly”. Could it be possible that we are a lot closer to that day than many had anticipated? Over the past several days, there has been a lot of shaking along the North American portion of the Ring of Fire. 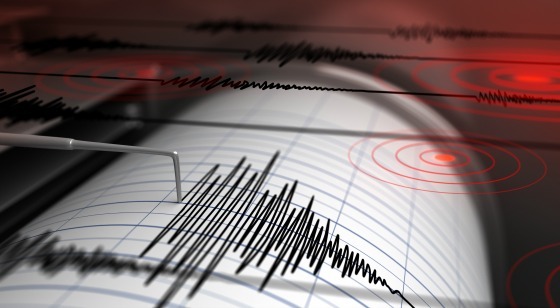 In particular, during a 24 hour period over the weekend one area of the California coastline was hit by 10 earthquakes of at least magnitude 3.0, and this created such a stir that it made the front page of the Drudge Report.